You don’t steal an election on polling day, a lesson our northern neighbours have probably aptly demonstrated. The ANC must have heaved a sigh of political relief on Friday after the Constitutional Court in Zimbabwe rubber-stamped the presidential election in early July won by their Zanu-PF comrade, Emmerson Mnangagwa. 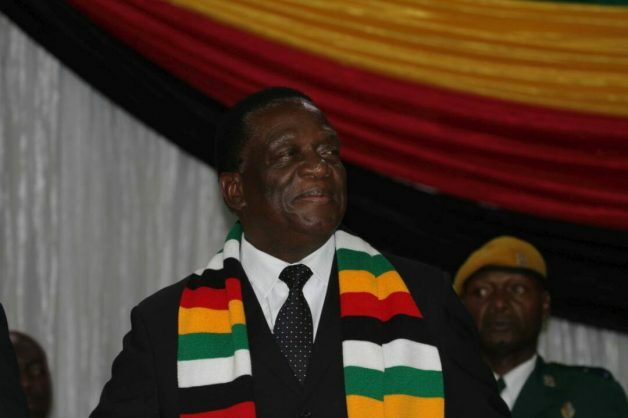 The South African ruling party was so uncomfortable with allegations that Zanu-PF had stolen yet another Zimbabwe poll – taking its de facto one-party state towards its 40th year – that it refused to respond when these allegations were brought to its attention in early July by the Zimbabwean opposition, the Movement for Democratic Change Alliance (MDC-A). So, President Cyril Ramaphosa could attend the official inauguration of Emmerson Mnangagwa with what the ANC believes is a clean conscience. The court decision was not unexpected, given that the judiciary is still a Zanu-PF lapdog. However, having said that, the MDC – despite the presence of South African legal luminaries such as Dali Mpofu – failed to produce convincing evidence that the poll results were doctored. Some weeks ago, we spoke to the first head of the South African Independent Electoral Commission, retired judge Johann Kriegler, who told us that Zanu-PF would have been foolish to try to steal the election on the day of the poll, or in the counting process. Kriegler said he believed the Zanu-PF plan was much more thorough and subtle, and had been running for some time. Zanu-PF dominates the security system in Zimbabwe and so intimidation would never really be probed or countered. The worry for South Africa is that the ANC clearly admires Zanu-PF as a “revolutionary” party and that it may be learning the subtle ways of its comrades in how to subvert the will of a people when your support starts to wane.